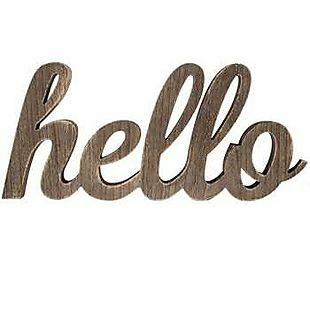 Get 50% off shelves at HobbyLobby.com. Shipping starts at $6.95 and varies based on the dollar amount of your order. Choose from over 100 options. 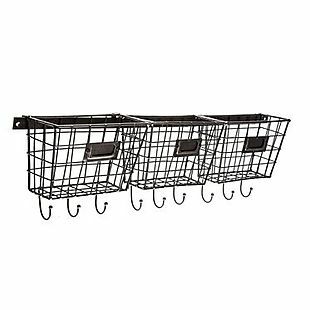 The pictured Metal Basket Rack with Hooks drops from $29.99 to $14.99. Also, this Rusty Industrial Shelf with Wood Planks drops from $49.99 to $24.99. Sales tax is charged in most states.